4th Gen Camaro 1SC/1SZ Others? 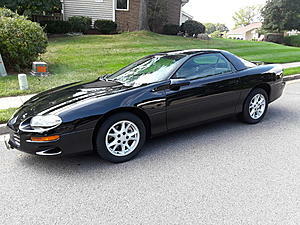 I own a 2000 Pewter Z28 1SC/1SZ 6 speed car. Have yet to find one equipped the same as mine and would like to know if there are any others out there. Mine is the bare of the bare not even equipped with rear defrost. Lets see em!! 02' z28 a4, 14k miles, 1sc/1sz stripper hardtop, options are monsoon, ac, rear defrost. see sig for pic and mods. Absolutely no options. 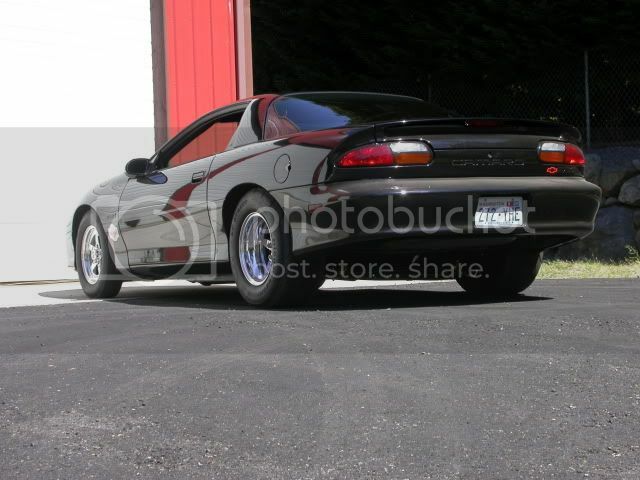 1997 z28 manual hardtop. No cruise, no tcs, no power seats, no power locks or windows, no rear defrost, no foglights. Factory cassette player. 2000 1sc camaro bare bones ss. only option was a slp dual dual exhaust. no power anything... not even rear defrost. hardtop too. 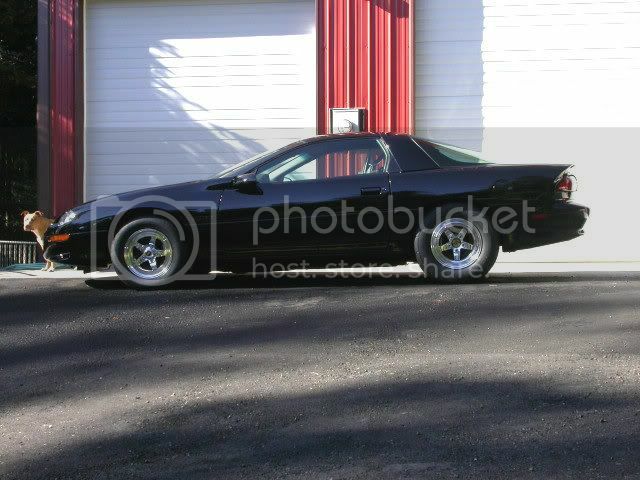 2002 Z28 1SC with T56. Only option was monsoon. No rear defrost, no electric locks, windows, seats, etc. I recently added black leather trams am seats with power though. 1SC stripper purchased with 8500 miles and transformed into 11sec street brualer. Seen your sig pic many times, car looks good! Only option on mine is the Monsoon stereo. I looked on the options breakdown awhile ago, all but 10 Z28s in 2002 had the Monsoon. Mine doesn't have rear defrost, hatch pop button, body side moldings, TCS, cruise or anything else. Has manual windows and locks. Only 8k miles with a M6. Mostly stock, K&N FIPK, Magnaflow and a better head unit. Will have a build thread for it when I get back from overseas! I realize this is a older posy however I was curios I just picked up a 2002 1sc/1sz 11u color with 9700 miles on it. I have auto trans, 273 lsd rear end, t tops, soft leather, rear defroster, power windows and locks. Wanting to find out if one day it is worth keeping original and low miles. Car is mint and could not pass up the purchase. 98 z28 Manual Windows/Locks/ AC, no rear defrost either, no power trunk button, no cruise control. So can anyone help me to break down my option code to find out if my car is truly that rare? A Pewter A4 Z28 with ~10k miles isn't going to be a high return investment piece any time in the foreseeable future, regardless of how common/rare any of the more minor optional content might be. Perhaps when it's 50 years old things might be different, or perhaps not. Personally, I would keep it mostly stock as a matter of personal preference due to the stated condition and mileage (nothing to do with value though), but if your only reason for keeping it stock is hope of exponential short or mid-term future return, you can feel free to mod away. Not a 1SC, but a 1SD and 1SZ. SS, Hardtop, A4, single CD player, no rear defogger. Quick Reply: 4th Gen Camaro 1SC/1SZ Others?